Top 10 Posts of 2015 and a Glimpse at the Future! 10. Anti-Aging Hair Tips From a Celebrity Stylist + My Most Embarrassing Problem. I'm glad you all like sponsored posts because I plan to do more of them in 2016. Let's get paid shall we? 9. We Bought a House! And Other Things That Have Been Keeping Me From Blogging. Whenever there's a lull, I like to post a little update. It's a glimpse into real non-bloggy life. 8. How to Have a Marriage That Can Survive Newborns. Being vulnerable is scary. Giving marriage advice? Even scarier. When I read this back over it sounds harsh! Oops. 7. DIY Arrow tutorial. Sort of. Dax's nursery is a reader's favorite and this little tutorial is one of the few DIYs in his room. 6. Kitchen Planning in a New Construction Home. It's so fun to blog about home stuff. With little time and little budget, my progress will be painfully slow, but I'm excited to share it. Expect more "progress" posts than big reveal type posts. Spoiler alert: The kitchen. I love it! I can't wait to share it with you. 5. 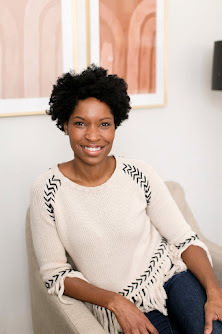 Head & Shoulders Moisture Care Review plus a Date Night Look. Update: I still use Head & Shoulders. Not more than 20 minutes ago I decided to grab a new supply since I'm battling dandruff again (TMI?). The product works. And I've already been paid so this is all me. wink. 4. No Sew Felt Crown Tutorial. Thanks to this one being featured in a round up on Sew Mama Sew, it made the top 10! 3. 10 Things NOT to Say to Me During the Final Weeks of Pregnancy. This was a funny post I wrote while pregnant, then shared much later. Read it and laugh. 2. 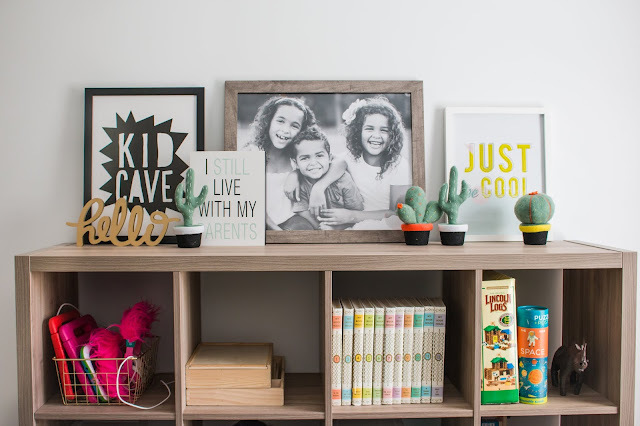 Small Space Toy Storage, Easy DIY Toy Labels + a Glimpse at a Shared Kids' Room. I love this one. It's a realistic solution to a problem many of us face. Now that we have a playroom I have to reconfigure but the labels are working well for us. 1. How to Paint Mason Jars Without Chalk Paint. By a landslide this was number 1. It's a random tutorial shared as a result of this mini shower I co-hosted. I'm happy that people found value in it. 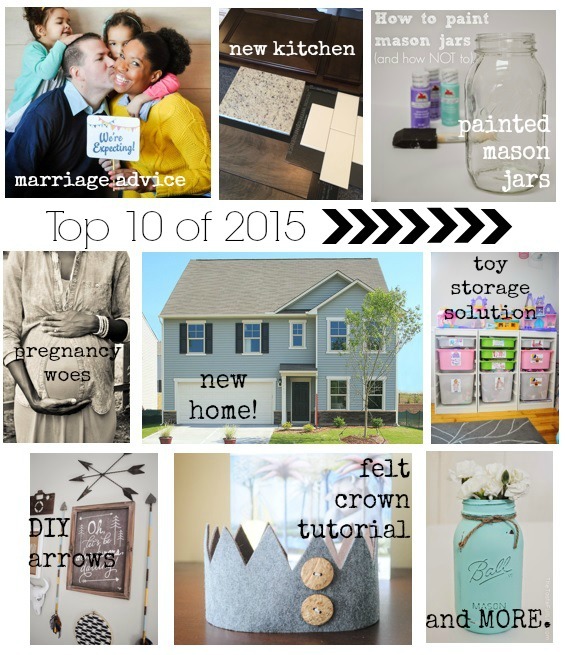 I was surprised to see zero parties but then again I'm not sure I blogged any this year! 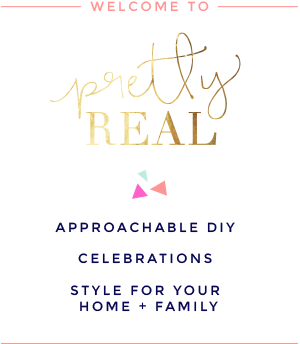 This list is a fun variety of topics and I like that it's a bit of home + projects + real life thrown in. It goes perfectly with the direction I'm taking this blog. Stay tuned for fun changes in 2016 included a new look, more focus, and a new NAME! I'm excited! Come along for the journey friends! 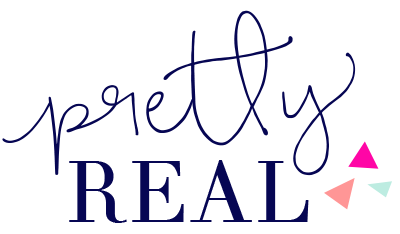 You can find me on twitter here, Facebook here, Instagram here, bloglovin here, or subscribe by email on the top right of the blog.